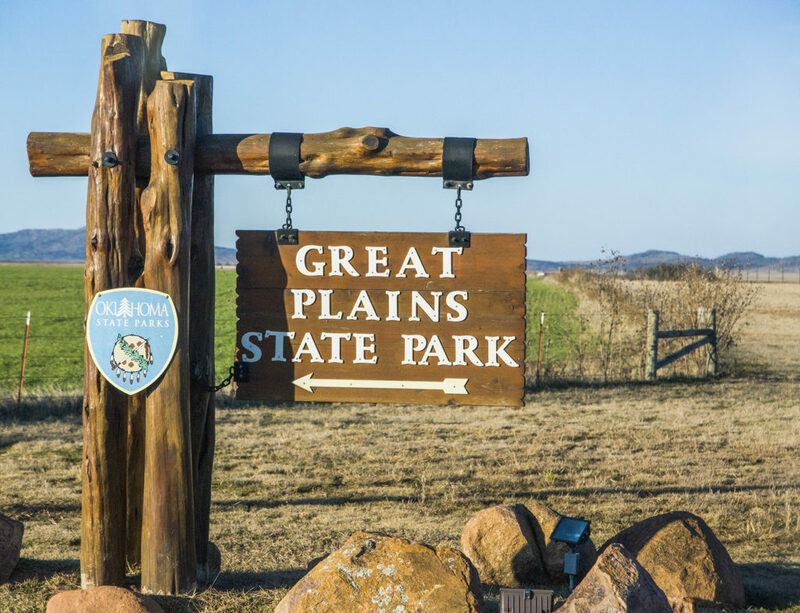 Great Plains S.P. in OKlahoma On Our Arrival Night with Moonlit Sky. 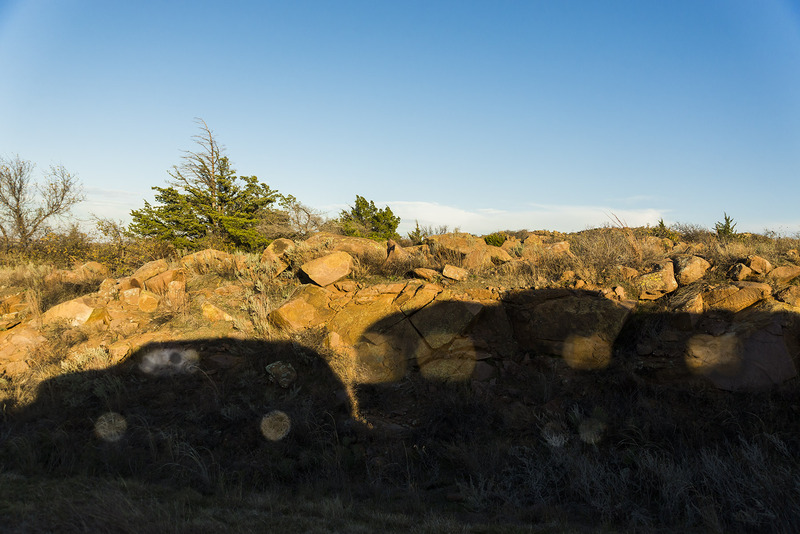 We arrived in Great Plains State Park, Oklahoma, on the evening of November 25, 2015. It was the night before Thanksgiving. 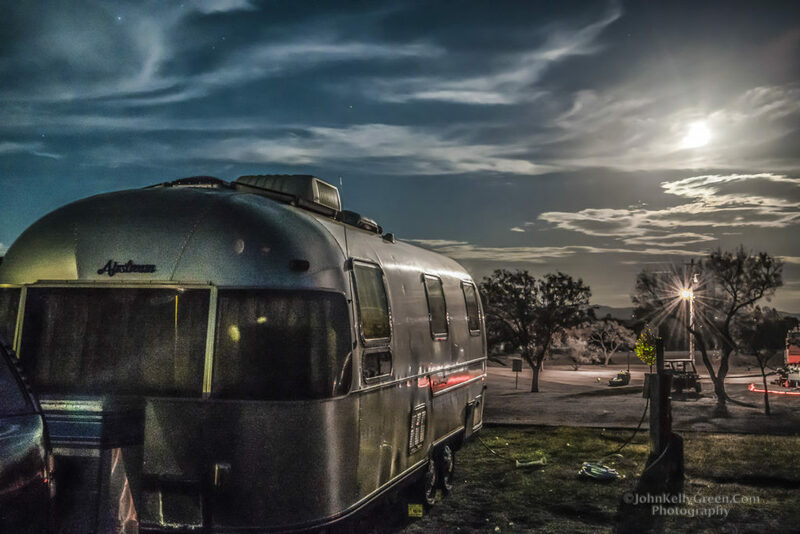 We had barely got the Airstream level and stabilized, when I had to grab my tripod and take advantage of the moonrise, the clouds and the fantastic light reflecting off our aluminum home. I took many more photographs of this scene in the next hour as the light persisted while the temperature was in the mid fifties. You have to understand that being a photographer means never letting opportunities like this pass you by. When the light is this good, find something to shoot, even a wooden sign if you’re nowhere exciting. A rock or a bush could become a masterpiece under this great lighting. Well, Maura made some dinner, and afterwards I spent hours on my Mac editing the best photos of our trip, so far. When my tired eyes got the best of me and everything on the screen looked streaky and out of focus, I joined M in bed and eventually fell asleep. 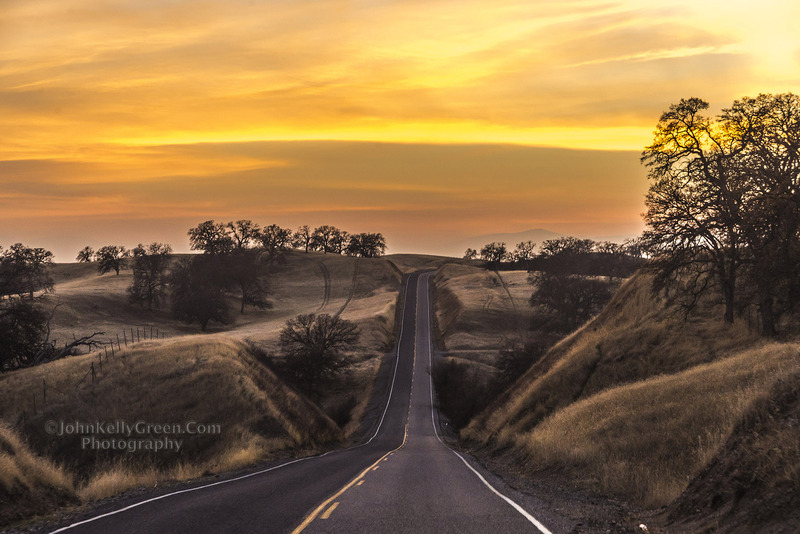 The Next Morning At Great Plains S.P. 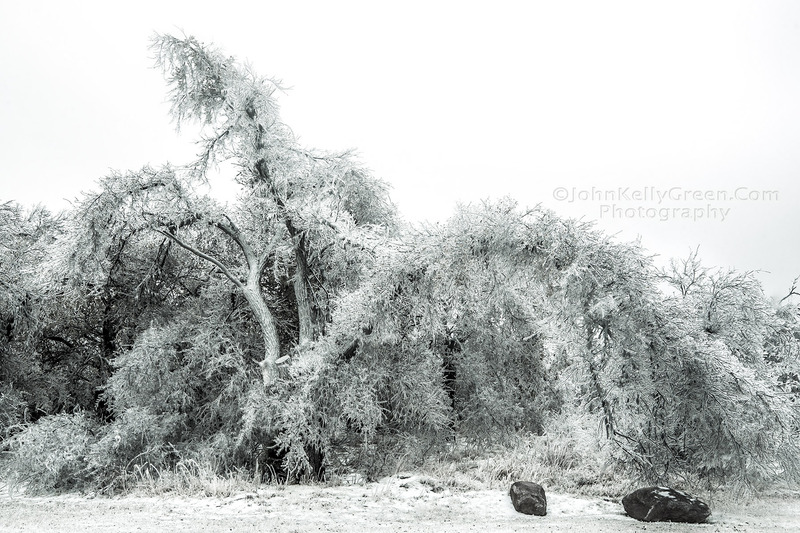 OK, Ice Covered Everything In Sight, Including Our 1985 Airstream. and all the trees. Maura almost always rises before me. She shook me, and as I opened my eyes I noticed that what little light was sneaking in around the curtains was muted and gray. When we tried opening the door, it wouldn’t budge. Then we pulled back the curtains and saw nothing but a thick sheet of ice covering the glass, and the entire shell of the Airstream, freezing our front door closed! We were in for a five day extended stay at Great Plains S.P. waiting for the trailer to thaw and the roads to clear. The next evening Maura performed some culinary magic in our miniscule kitchen, sans a working oven, to prepare our first Thanksgiving on the road. 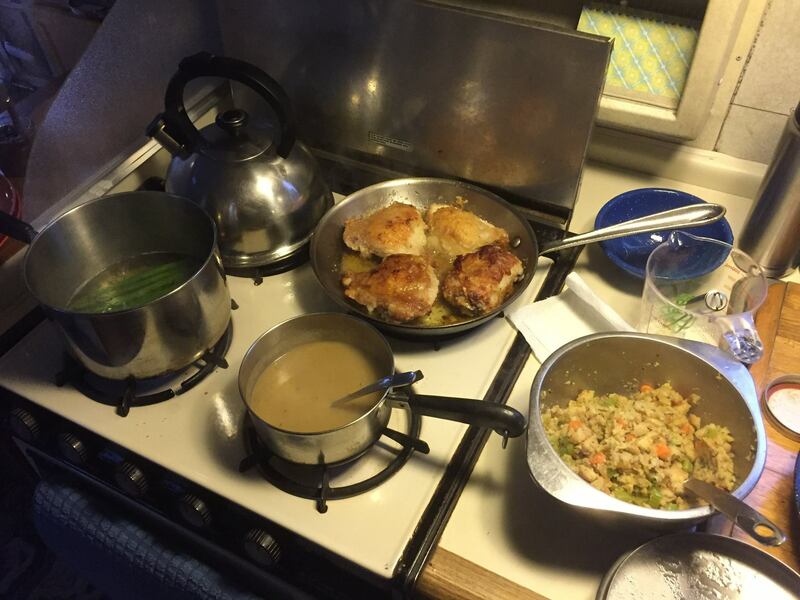 — John G.
Maura’s First Thanksgiving On the Road, In Our Airstream, In Oklahoma after the Ice Storm!